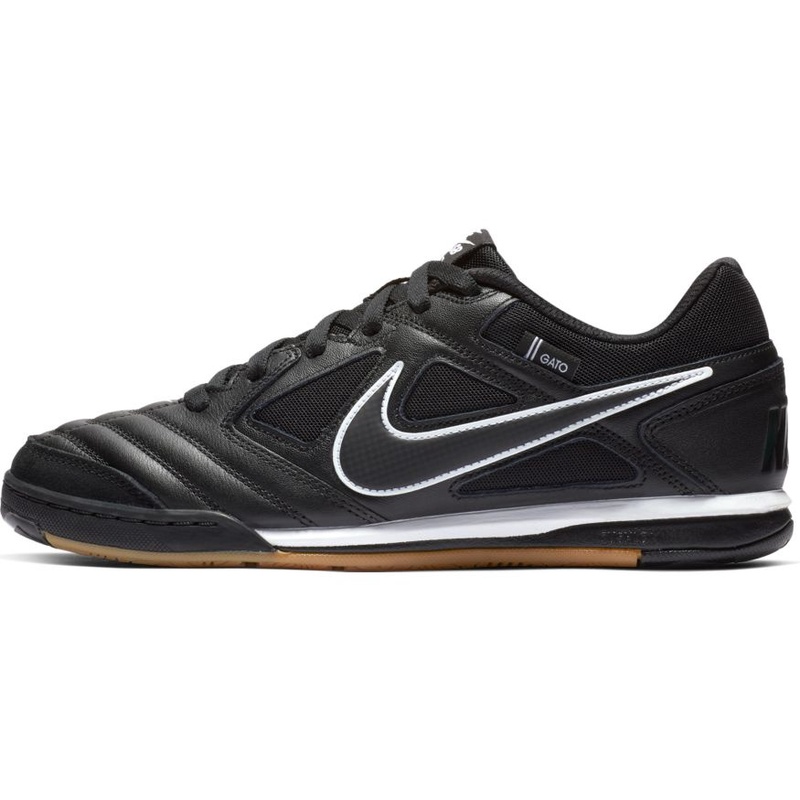 With a leather upper and a responsive midsole, the Nike SB Gato Men's Skateboarding Shoe blurs the lines between skate performance and soccer-inspired style. The suede toe tip and quilted vamp enhance durability and create a consistent fit. 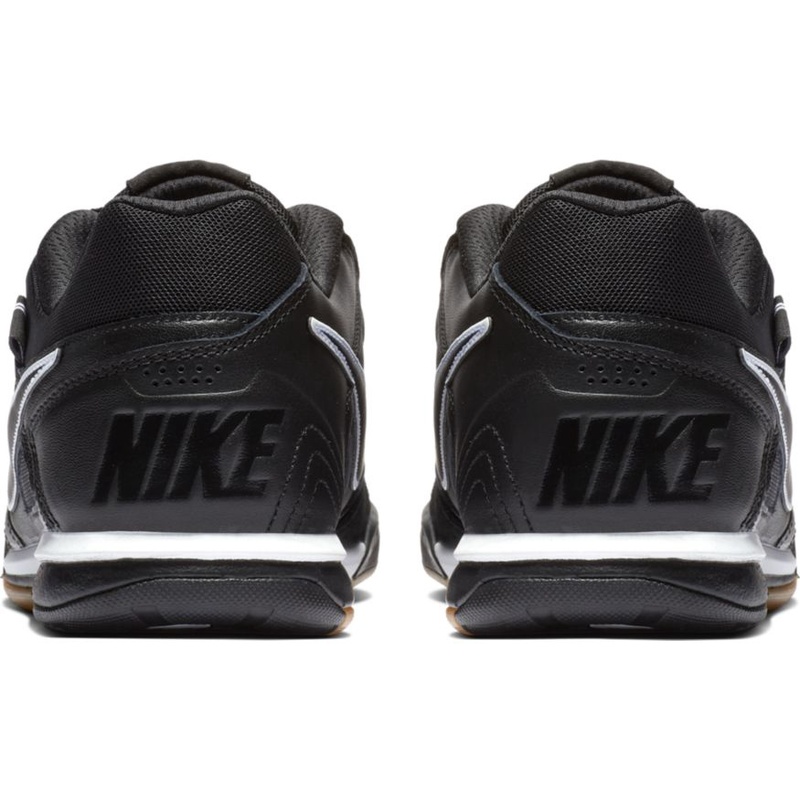 Cushlon foam provides lightweight cushioning. 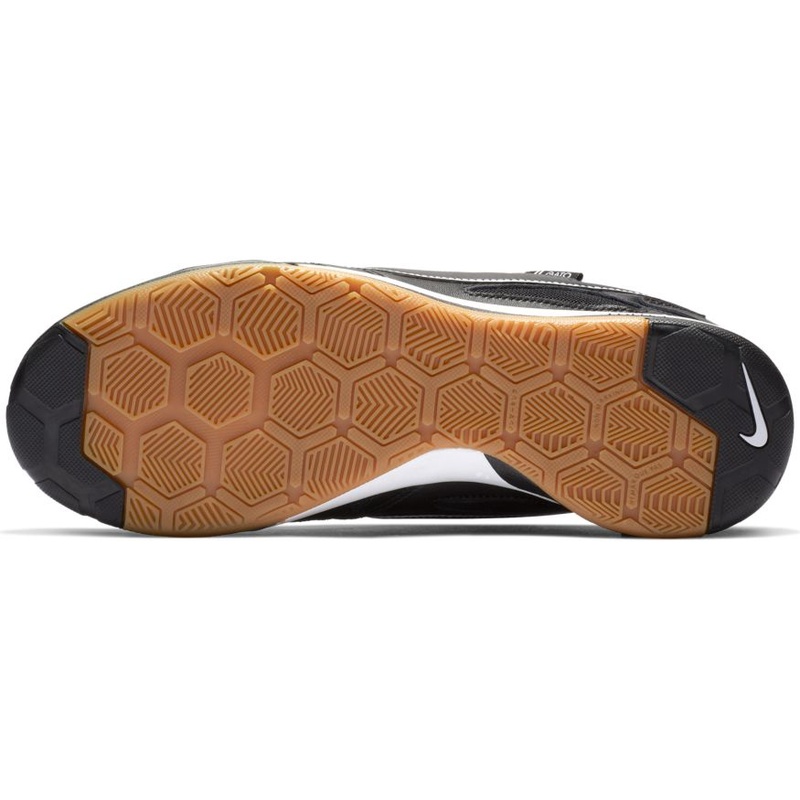 Non-marking, gum rubber outsole offers excellent traction and boardfeel. 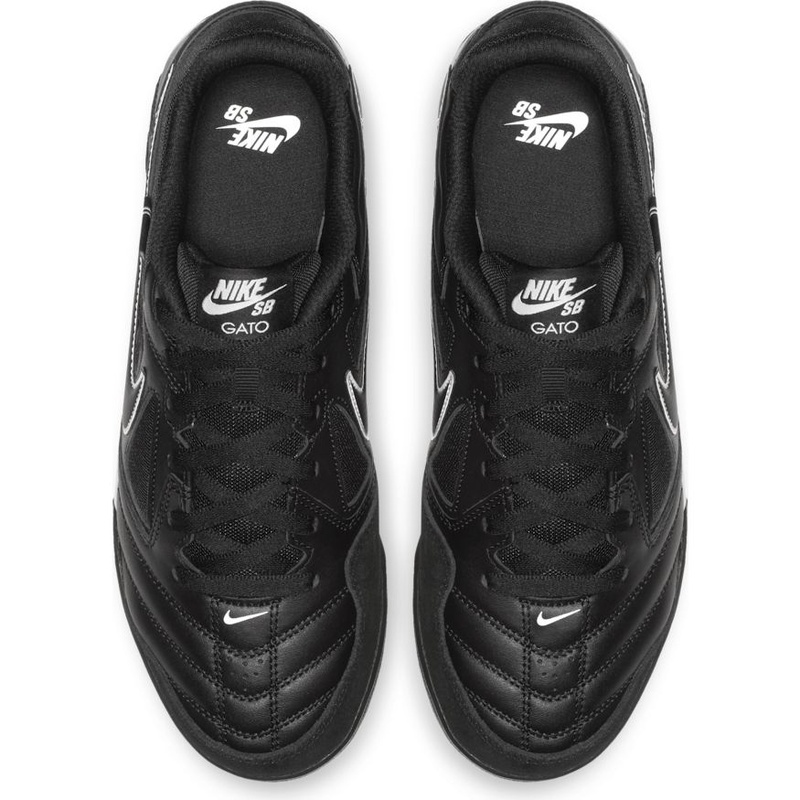 Traditional lacing system provides a snug, secure fit. 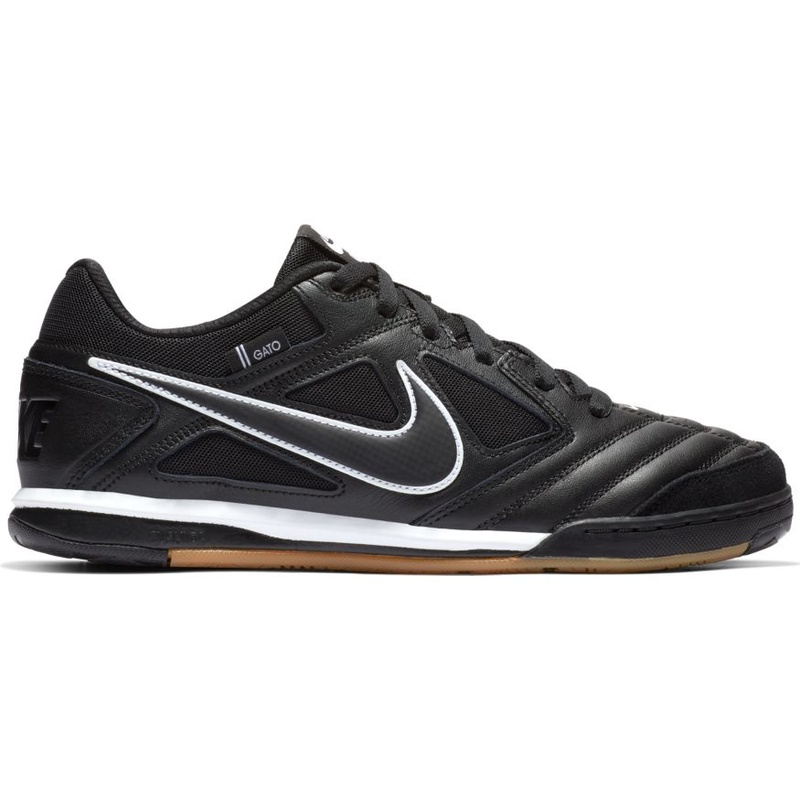 With an upper pulled off the pitch, the Nike SB Gato Men’s Skateboarding Shoe celebrates 2 sports that are members of the “brotherhood of feet.” Skateboarders and global football players appreciate the importance of fit, feel and durability in footwear, whether pushing a board through the streets or passing a ball on the field.